Much are neglected about our eyes even though we use them for almost everything. Many of us do not know how our eye works nor the fact that there are eye muscles in them. Opening your eyes and seeing a single, clear image is probably something you take for granted. But there are lots of things going on beneath in your visual process. That seemingly automatic process depends on the orchestration of multiple areas of the vision system. They all need to work together seamlessly. In order to appreciate the beauty of our eyes, we need to know how they function first. This article aims to share with you, how eye works amazingly and why are our eye muscles important. How Does Our Eye Work? In the process of seeing, light which is reflected off an object enter the eyes through the cornea. This thin and transparent shield acts as a guard to protect the inner workings of the eye. 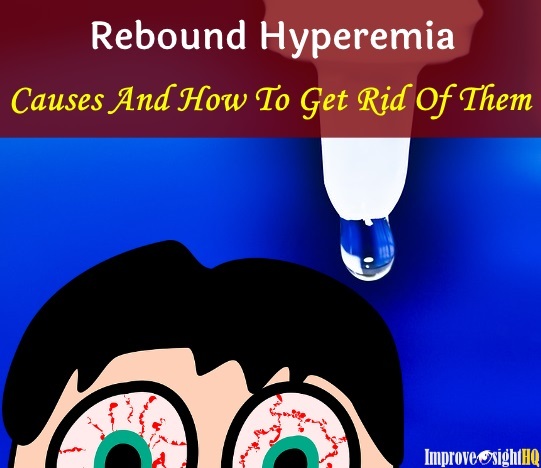 In addition, it helps to refract the light into a round hole called the pupil. The colored iris will regulate the amount of light passing through by controlling the size of the pupil. Bigger in the night and smaller in the day. The rays are then focused further by the lens and travel across the vitreous humor and ultimately reaching the retina. In the retina, there are millions of tiny light-sensing nerve cells called rods and cones, which are named for their distinct shapes. In the center, 10% of the retina is called the macula. This is responsible for your sharp vision and detailed vision (color vision too). When light strikes either the rods or the cones of the retina, it's converted into an electric signal that is relayed to the brain via the optic nerve. The brain then translates the electrical signals into the images we see. One of the most amazing thing about our eyes is the ability to change its focal length. This ability allows us to see things clearly whether near or at a distance. This change of focal length is called accommodation. The process of accommodation is achieved by changing the shape of the crystalline lens to fit the required focal length. For nearby object, a short focal length is needed. Therefore the ciliary muscles will contract and squeeze which will bend the crystalline lens into a more convex shape. This increases the curvature of the lens which bends the light steeper so it will falls on the retinal. On the other hand, for long distance objects, the eye accommodates by assuming a lens shape that has a longer focal length. 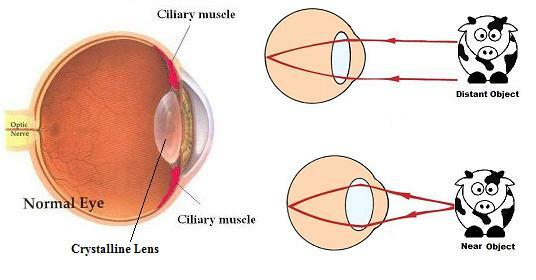 So for distant objects the ciliary muscles relax and the lens returns to a flatter shape. This decrease in the curvature of the lens corresponds to a longer focal length. This amazing capability of the eye is completely automatic! Thankfully, many processes that are crucial in our body system are done automatically. Like breathing and digesting food. Accommodation does not rely singularly on the lens and ciliary muscles though. There are six muscles surrounding each of our eyeballs. In the past, eyeball movement was thought to be the only function of these eye muscles. However, they found out that the muscles are hundred times stronger than they need to accomplish this movement. Which doesn't make sense in the structure of human body. The extra-ocular muscles also serving as a part of the focusing mechanism along with the lens. They cause the eye to elongate or shorten depending on the distance of the object we are looking at. If the object is closed, it will elongate and vice versa. 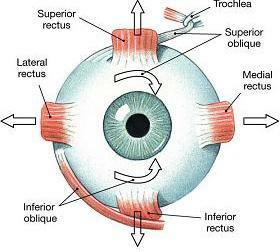 When the long focal distance is unable to be met by changing the shape of the crystalline lens, the four Rectus muscles will pull each eyeball straight back into the eye socket. 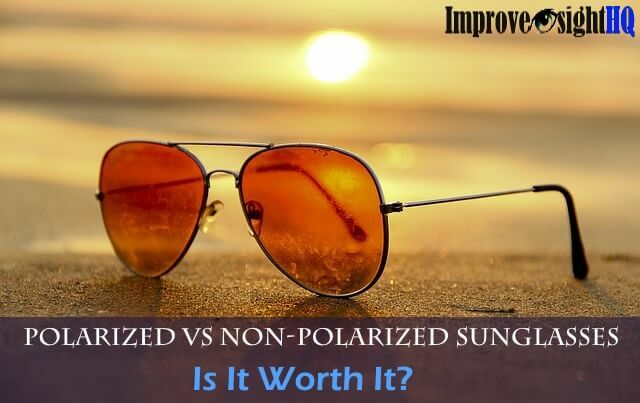 This helps in shortening the eyeball and allowing the light to land directly on the retina. In the situation where these eye muscles are in constant tension and the Oblique muscles (will get to it soon) are underused. Overtime, it will cause the eyeball to be shorten permanently thus creates farsightedness. 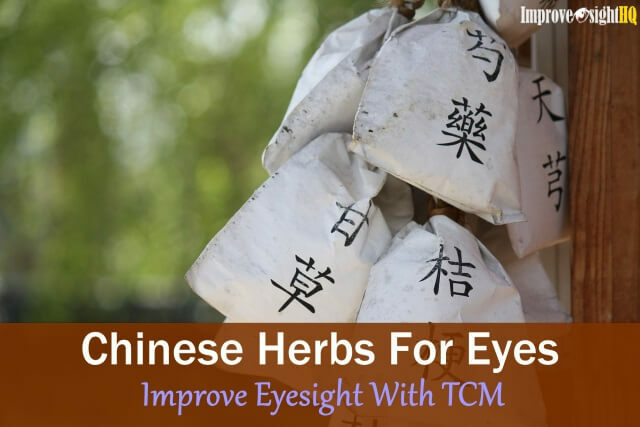 The reason is that the Oblique muscles have been weakened considerably without usage and are unable to pull the eyeballs to its satisfactory shape. For short focal distance, there are Oblique muscles at work. These two eye muscles which circle around each eyeball like a belt helps to lengthen the eyeball. If the bending of the lens is not enough to get the reflected light of the closed object to land on the retina, these two muscles will tighten and squeeze the eyeball, causing it to elongate. Prolonged stress on these two muscles and underused Rectus muscles is related to nearsightedness where the eyeball is elongated. Lastly, if there are uneven tensions on the different eye muscles, the eyeball will be squeezed unevenly. Thus resulting in the eyeball not in its natural round shape and improper focal point for the light rays causing astigmatism. So will you agree with me that can our eye muscles important? 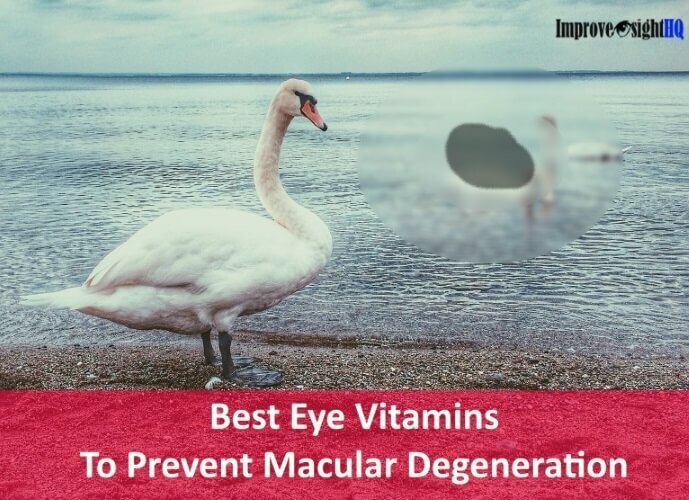 Many of our eye focal capability depends on them. If they are wasted, no wonder our eyesight become wasted too. Want to keep them fit and healthy? 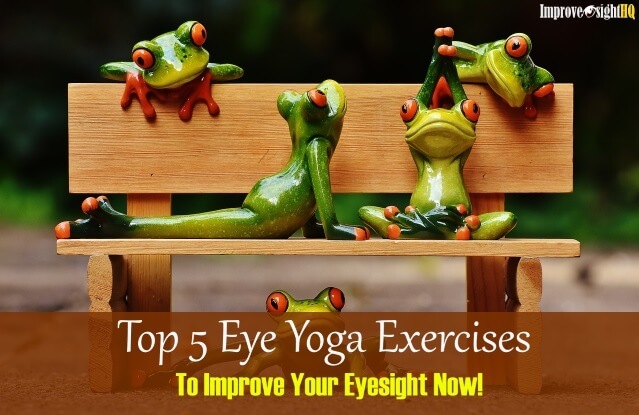 If you are interested in doing something for those two overworked cute eyes, like giving them a massage, exercising them and giving them a good treat, check out my article on eye exercises, relaxation techniques and eye nutrition.